#393-MX Maxi Side-Spiral Notebook 8-3/4" x 11"
For more than 90 years Kuker-Ranken has served Surveyors, Architects, General Contractors and Design Professionals in the Pacific Northwest. KR opened its doors in 1928 and now has expanded to six locations in Seattle, Tacoma, Portland, Salt Lake City, Las Vegas and St. George to better serve our customers. We continually train our personnel and we pride ourselves in quality products and customer service. 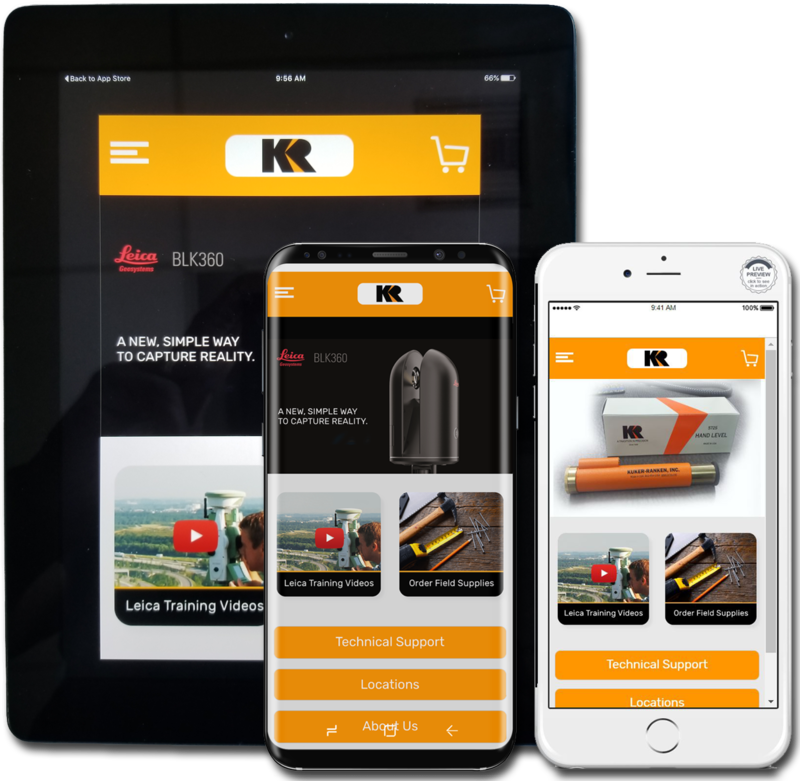 We still manufacture the World Famous Kuker-Ranken hand level that started the company in 1928 as well as offer instrument sales and service on the most current equipment. 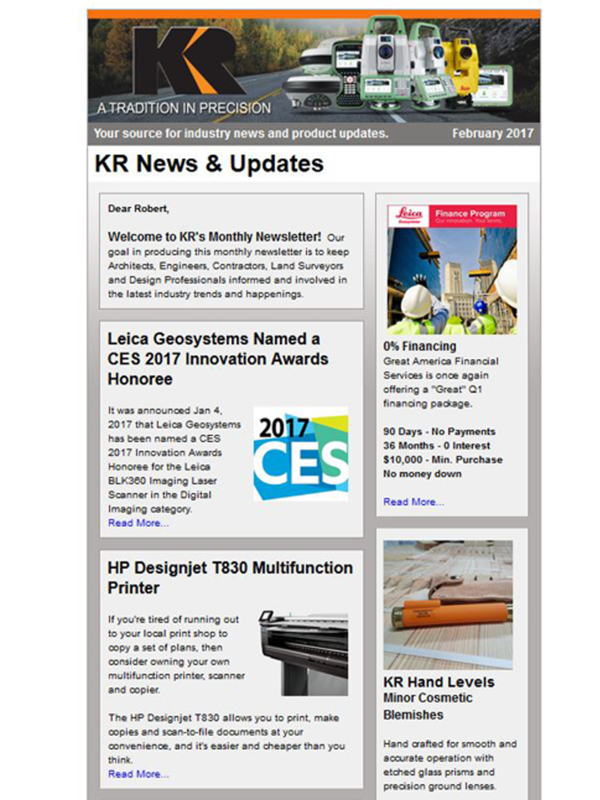 KR is the Authorized Leica dealer for Washington, Oregon, Nevada, Utah and Northern California. 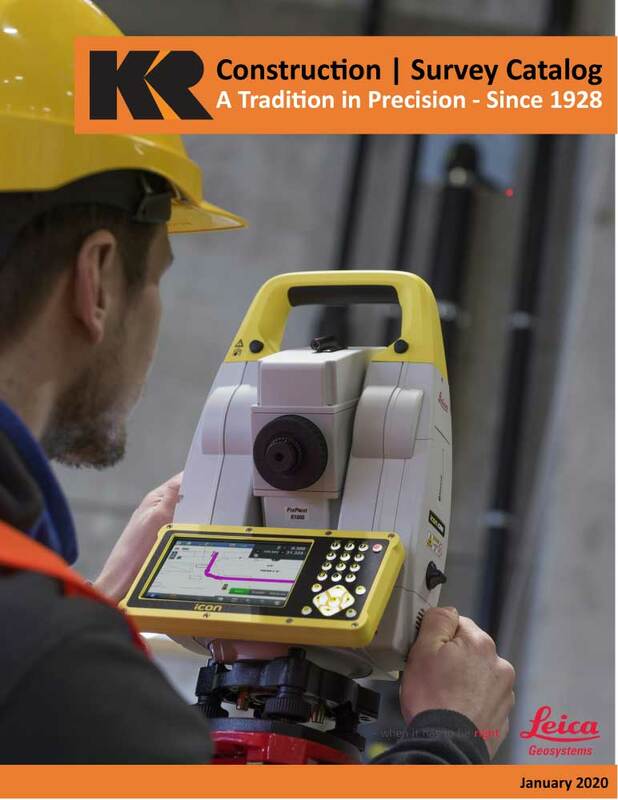 We carry a full line of Leica Surveying and Construction equipment including the BLK360 Scanners, Laser Disto's, Total Stations and Viva GNSS. In addition we are an authorized partner of Hewlett-Packard and Canon Wide Format Equipment and Supplies. We also carry David White/SitePro and Omni surveying supplies and equipment, GTCO Calcomp Digitizers and DT Research Ruggedized Tablets. For more than 90 years we've recognized the changing needs of our customers and we continue to strive to surpass those expectations in both product quality and service. Kuker-Ranken has been a proud member of the National Federation of Independent Business Since 1948.